Milly Martionou, “Flirting with the Abstract Expressionism” – Exhibiting at the Barcelona International Art Fair, Casa Batllo. “Milly Martionou, Artist living and working in Athens, Greece. She received a degree in Fine Arts painting at the University of Hertfordshire in North London. Her work, compactly overt and unbreakable, involves a series of “layers” on both literal and figurative levels, flirting with the abstract expressionism. Using techniques known as “dripping” or, in the widest sense of the term, “action painting” often combined with “collage” and under the obvious influence of the American painters Jackson Pollock and Joan Mitchell, the artist communicates her own psyche with a completely personal writing which, unlike that of Pollock, sends an intense message of optimism. This is an interview with Milly Martionou, exhibitor at the BCN ART 2014 – Barcelona International Art Fair at Gaudi’s Casa Batllo. My artwork is the mirror of my soul. I create when I am sad, when I am happy, when I need to reload my soul batteries. My artworks are full of energy. You can easily feel it just by looking at them. An intense look and one gets lost inside them. It’s almost like there is a big mystery behind the colours waiting to be explored..
Art is a way of creating a new world, just by opening your soul and putting colours and shapes on canvas. It is every artist’s truth. It’s a way of living, a way of giving, a way of expressing.. Art is all the beauty around us.. Art is what makes the world look better, brighter.. I get inspired from my dreams, from my need to be around positive energy. It’s very important for me to wake up and be surrounded by all those bright colours that I use in my art. Some times I want to dive in and stay there for a while.. Lately I was inspired by the cosmic energy. That’s how I named my latest series. Spending time searching my soul, I realised how important it is to believe that we are not alone. We are surrounded by energy showing us our way, leading us to fulfil the reason of our existence. At the moment I am exhibiting a part of my work at the Sofitel Athens airport. My work is going to stay there for about three months. I am also looking forward to the Barcelona Art 2014. It is a great opportunity to show my art and mingle with lots of interesting people. 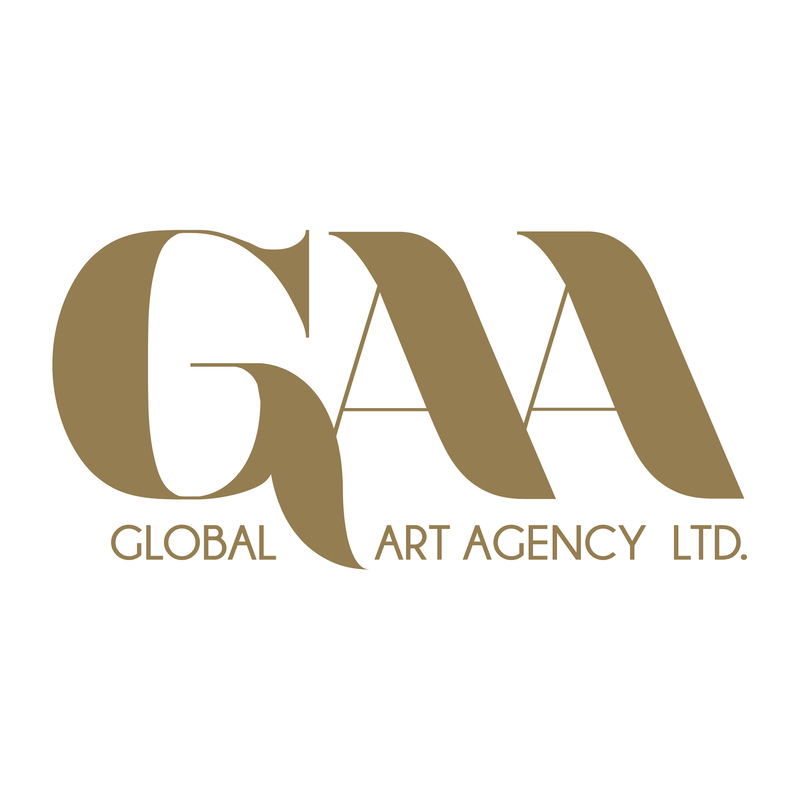 This entry was posted on November 27, 2014 by Global Art Agency in Barcelona International Art Fair and tagged Abstract, Art, Barcelona International Art Fair, BCN ART 2014, casa batllo, contemporary art, Expressionism, Gaudi, Global Art Agency, Milly Martionou, Stella Pieri.